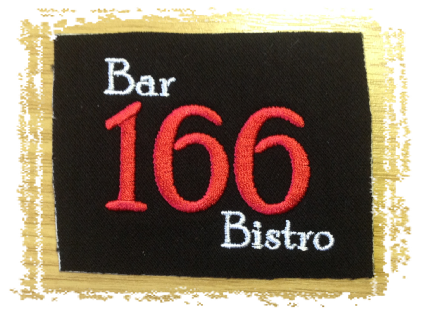 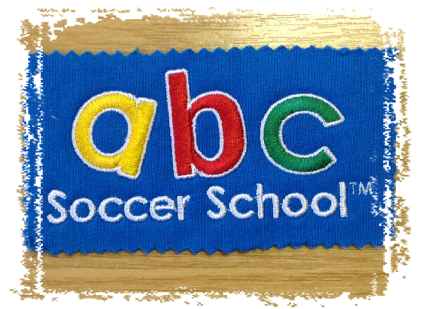 Stitching / Embroidering a design directly onto your garment is an extremely durable & cost effective way to advertise & promote your business. 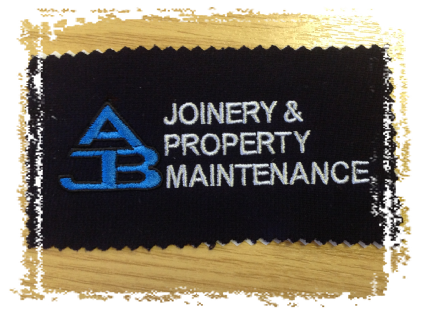 This particular method of decoration will give a professional & lasting impression for all to see. 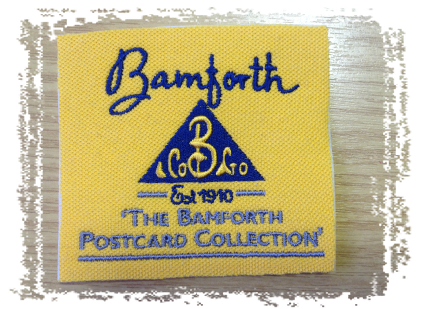 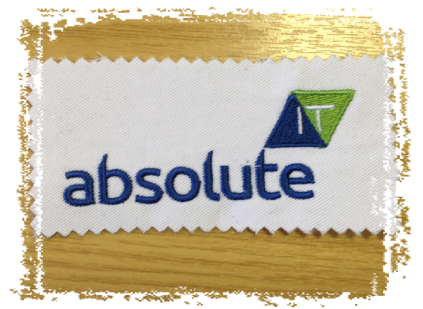 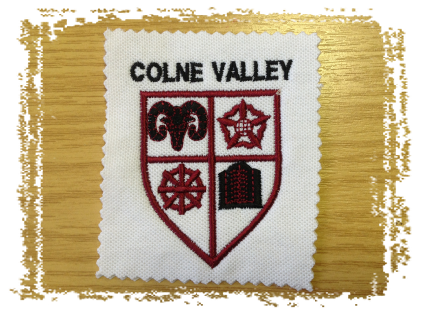 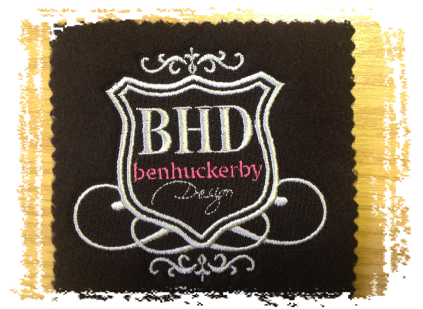 All our embroidery is completed on modern state of the art machinery, all ‘In House’ in our purpose built & designed factory. 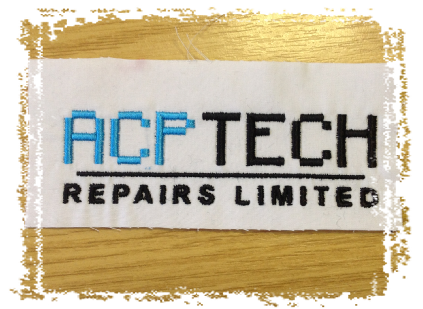 The machines that we use are all SWF which are more than capable of producing hundreds of garments per day from the 32 heads available. 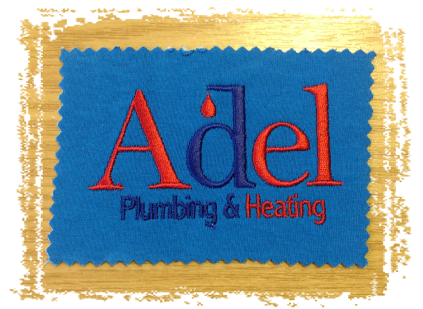 Fast turnaround & delivery is our speciality!! 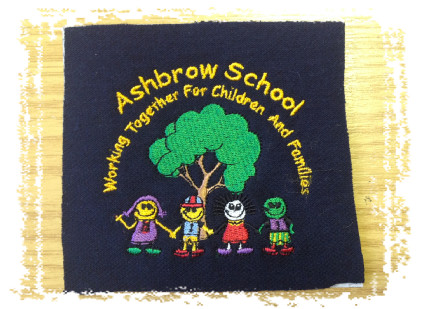 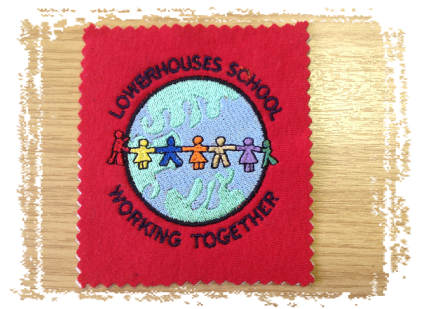 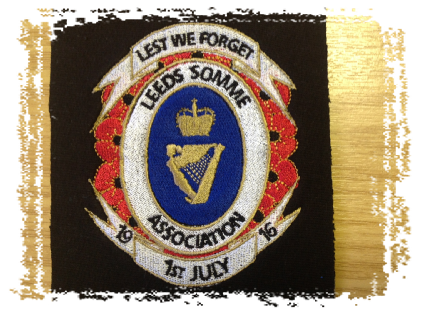 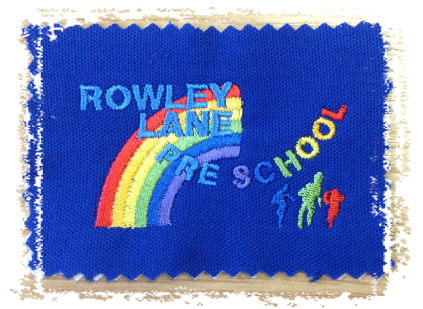 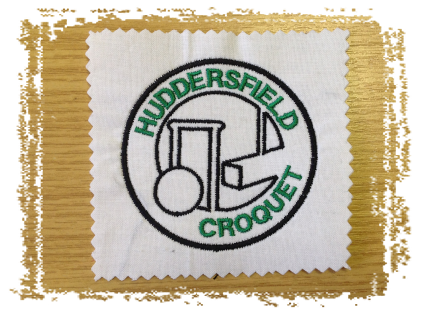 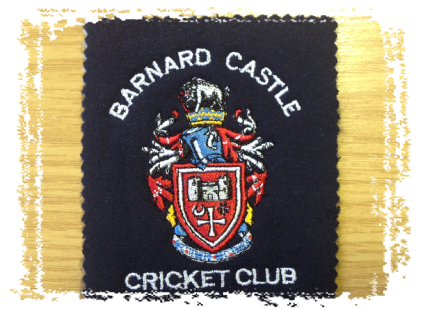 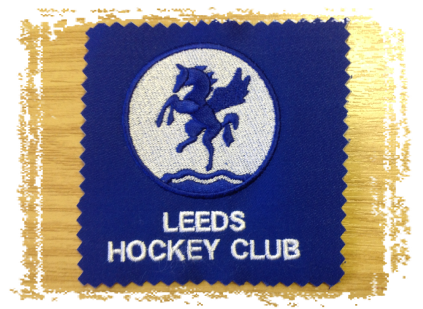 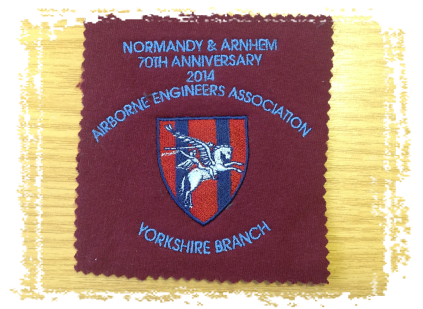 A sample of the embroidery will be supplied on a swatch of fabric or emailed prior to being stitched on your order enabling you to approve the colours & the finished design before being put on to the items of your choice. 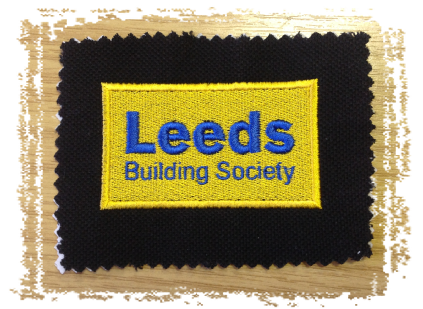 Small or large orders are welcome from all sizes of business, from single businesses to major organisations.